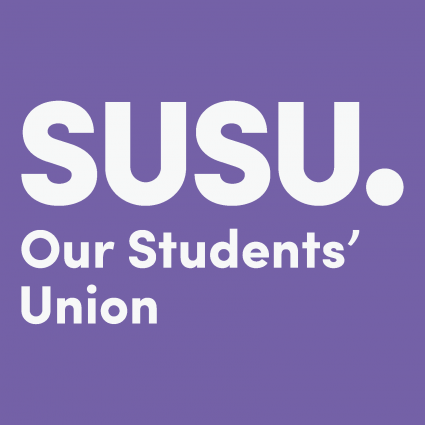 Whilst the NSS Students’ Union question focused on academic representation and interests, we believe many students may have answered based on other aspects of their Union experience. We are reviewing all the responses made in the survey and these will inform the areas we choose to focus on for improvement in the future. Your opinions and suggestions are invaluable in helping us shape the future of our Union. You can make suggestions anytime through our You Make Change website. Our leadership, staff and volunteers are committed to working hand in hand with the University and our students to improve everyone’s experience at Southampton.